I am in the process of finalizing my review. 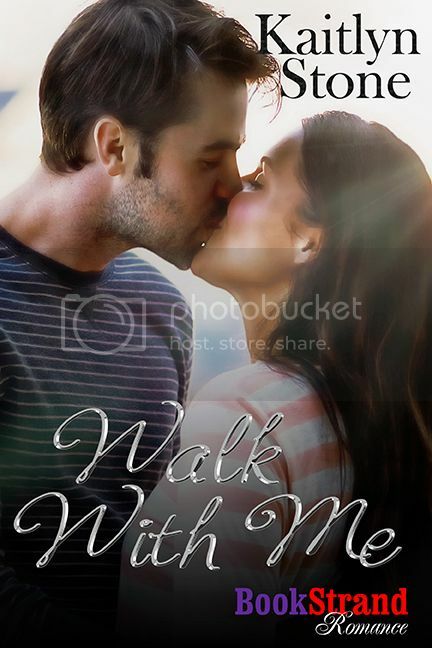 Please check back to see how I rate Walk With Me. Since childhood, Kaitlyn Stone has gravitated toward fairy tales and happily- ever-after’s, forever chasing the first love dragon. She is a self-professed adventure junkie, constantly talking her husband and family into some new life adventure, where they’ve learned to just buckle up for the exciting ride. When they do stay home, it’s in sunny Southern California located along the Pacific Ocean.